"We love our new look and style and can't wait to see it all in use!" 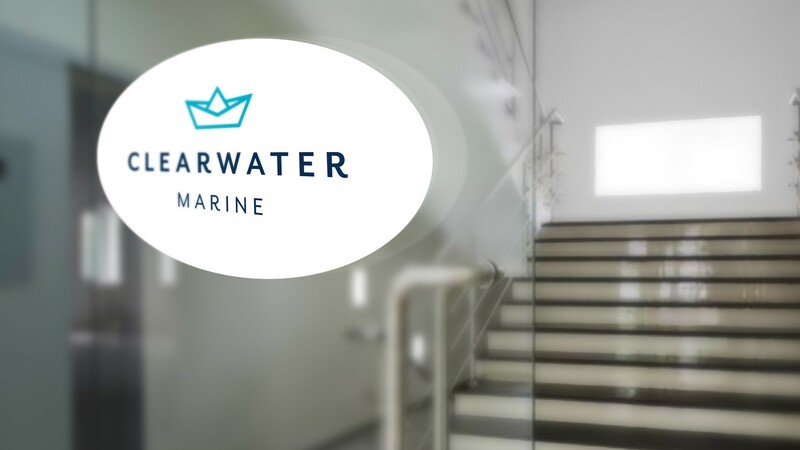 Clearwater Yacht Brokers has been established for ten years in Menorca. 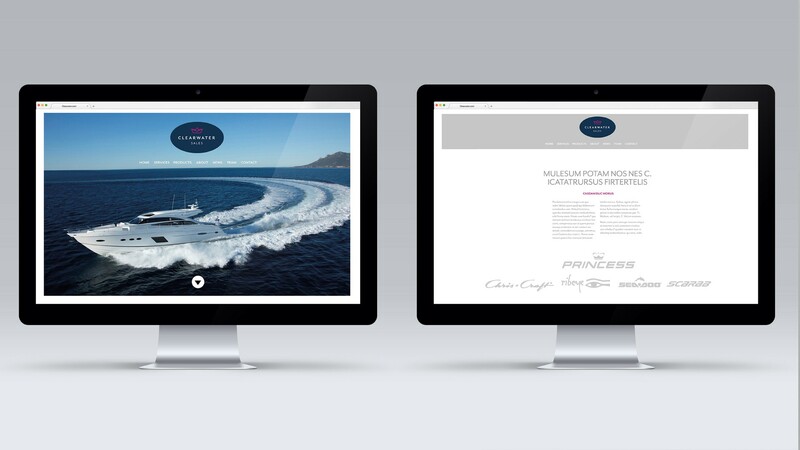 The company has grown significantly to provide a range of services and also now represents the Princess and Chris Craft brands. The company needed to build on the strong reputation it had built up, but also accurately reflect how it has evolved and where it is going. The immediately recognisable blue oval was retained but with a cleaner, crisper interpretation combining witty colour coded icons representing the various service and product offers. This projects a structured, professional image without losing the character and personality of the business. The colours and icons also provide navigation for the website and literature, as well as the basis for uniform, signing, livery and interiors.